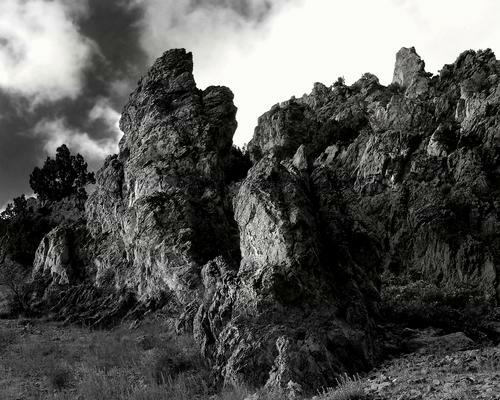 'Dry Canyon Formations' by David Sidwell - DPC Prints! Taken near Logan, Utah USA. The canyons in this area have many of these formations. I think they're very interesting!